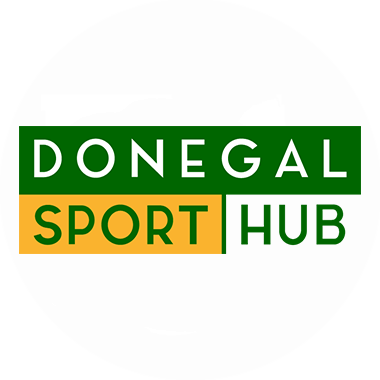 CAN YOU SPARE AN HOUR FOR DONEGAL’S YOUNG PEOPLE? Donegal Youth Service’s Daybreak Programme is seeking volunteers, who have experience with working with young people, to help out with one-to-one tuition of Junior Certificate subjects, literacy and numeracy. The body is looking for adults to volunteer 2/3 hours per week during the school term between 10 am and 1 pm on weekdays or 4 pm and 6 pm Tuesdays and Thursdays in our Letterkenny programme based in the Donegal Youth Service headquarters and Friday mornings in our outreach service (in conjunction with the Stranorlar Schools Completion Programme) based in Planet Youth, Ballybofey. The Daybreak Programme works with young people aged between 12-15 years who are early school leavers, potential early school leavers or who need support to enable them to thrive within the mainstream school system. If you would like to volunteer, or know someone who may benefit from the Daybreak Programme then please contact Marina or Kerry on 074 91 26155. All volunteers will be required to undergo Garda Vetting in accordance with Donegal Youth Service Child Protection policy.